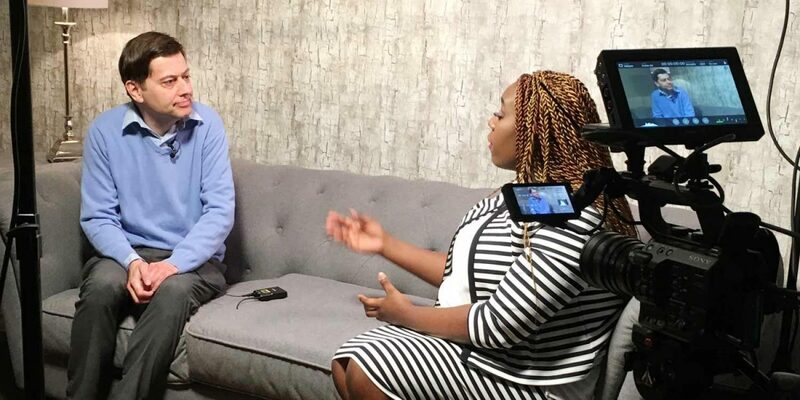 Norwich based video production company, DVPR, were recently commissioned by Lifenews Kingdom Church to film a series of 6 religious broadcast TV programmes, to be aired on a dedicated Sky TV channel. Filmed in two separate locations, DVPR’s trained lighting camera operators and production staff created sets within the locations to create a broadcast quality TV programme ready for airing on the satellite TV channel. Are you looking for a religious broadcast production company, or to film a religious tv series? 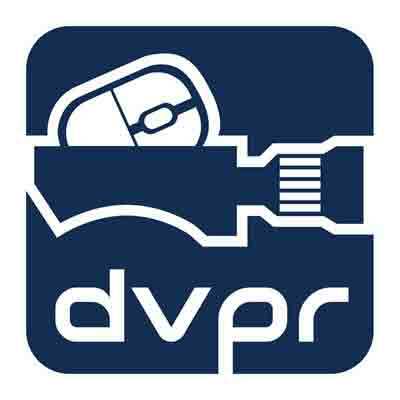 Speak to DVPR today about our TV programme production services.